I know a lot of you participate in NaNoWriMo. Even if you've never heard of the National Novel Writing Month challenge, you'll be interested in the post by today's guest. 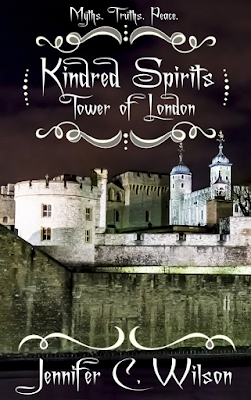 Jennifer C. Wilson has figured out how to make a month of relentless fiction-writing work for her, and her latest novel, Kindred Spirits: Tower of London, is proof. 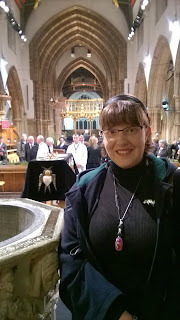 In March 2015, I was in Leicester Cathedral, attending the service of compline for my debut novel’s leading man. Rewarded for my early arrival with a front-row seat, I watched his coffin arrive, be carried with solemn ceremony through the doors, and placed on the waiting stand. There cannot be many writers who get to attend part of their lead character’s funeral, and even fewer historical fiction writers who can claim the same. But there I was. Of course, at that stage, my debut novel was simply a file on my hard-drive, waiting to be worked on, but from the moment I received the pristine white envelope, with the ‘RIII’ emblem on the reverse, I knew I had to get it sorted. Returning that evening to my hotel (by tradition, on the site of the inn Richard III stayed at prior to Bosworth), I opened my notebook and began making plans. The plotline was thanks to a Writing Magazine poetry competition, to feature ghosts. I started thinking that the spirits of Richard III and Anne Boleyn would have a lot in common if they happened to meet, and the more I thought about it, the most logical place for both to be was the Tower of London. I was lucky enough to visit the Tower twice within six months, in freezing blizzards and glorious sunshine, and gradually ideas began to crystallise. The original poem was awful; I never entered it. But the general arc seemed to flow, and finding a quiet spot on my second visit, the poem became an outline for a novel. By the time NaNoWriMo arrived, I was ready. I’ve used NaNoWriMo three times to finish a first draft; I love the manic joy of just sitting down and getting the words out. No self-editing, no re-reading, just onwards to a conclusion that’s never been the one I expected. But there it was: fifty thousand words. It felt almost like cheating, with no need to worry about anachronisms or sixteenth century women using twenty-first century slang, but there was still plenty of fact-checking needed – burial locations, ages, and ensuring people could have met if I’d said they had. This all came later of course, once the bulk of the plot was down, with plenty of time and space for finesse. For me, NaNoWriMo is the best way to get that first draft ‘out’, and I’m already planning for November 2017. After all, you cannot edit what you haven’t written, however inspired you might be. 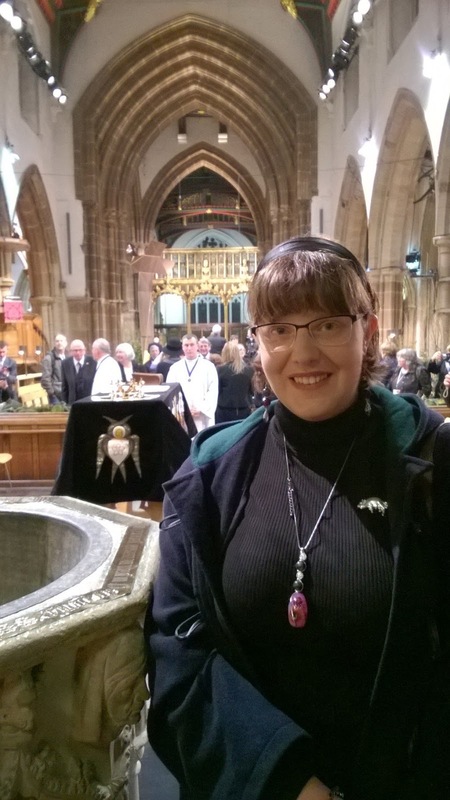 Two months after compline, my novel was submitted; six months later, it was published. Learn more about Jennifer C. Wilson on her blog, Twitter, and Facebook. 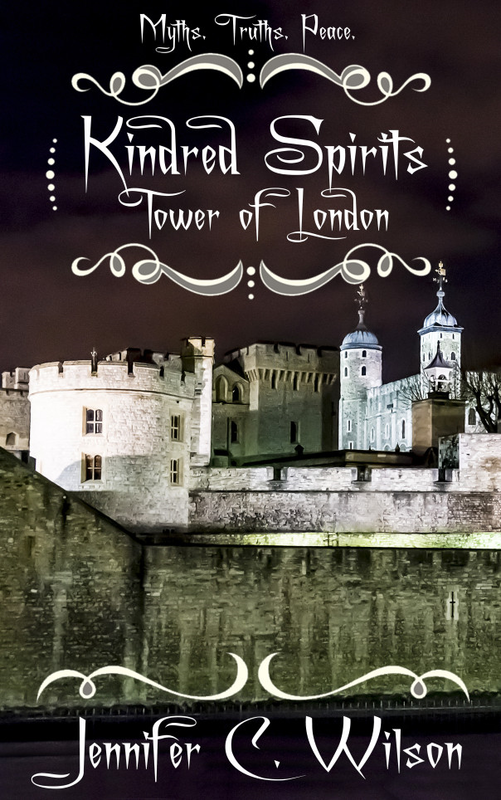 You can purchase Kindred Spirits: Tower of London here. Like #funny #scifi? Win RED SPAWN DELIVERY at Goodreads Giveaway! What more need I say? 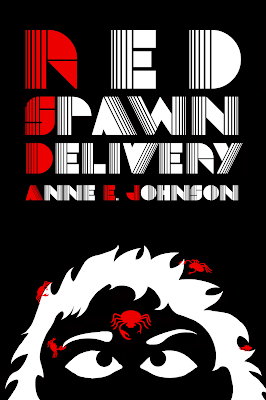 Candlemark & Gleam is giving away three copies of the third book in the Webrid Chronicles series, RED SPAWN DELIVERY. Webrid’s grandfather always told him not to use his cart unless he was getting paid for it. But this huge, hairy carter on the planet Bexilla let a friend talk him into carting beers and grub to a picnic with her old college roommate. Enter the giveaway by clicking here! Closes Feb. 28, 2017.